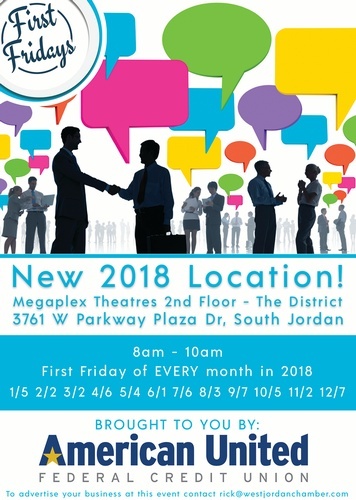 Network with over 100 - 150+ business professionals at this Salt Lake Valley wide business to business networking group! Click on "Website URL" to register! $10 or contact your local chamber for a discount!